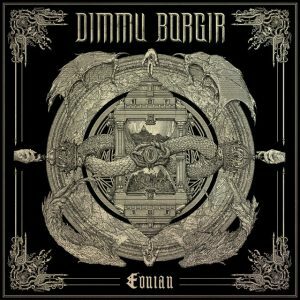 Today, Norwegian symphonic black legends Dimmu Borgir have finally released their long-awaited album »Eonian«, their first full-length record in 8 years. This tenth longplayer combines symphonic epicness with the spirit of the Norwegian black metal scene of the 90’s. To mark the occasion, the band has launched another trailer in which Shagrath and Silenoz tell what the fans can expect from the new album. After 25 years of existence, Dimmu Borgir continue to push the boundaries of extreme metal, polarize, provoke but have once again proven that they are the greatest force of their genre and always dare to be one step ahead. “When you work so closely together for over 25 years, you become like brothers and family. We love and fight hard, but our passion and dedication is also our strength,” explains Silenoz. “Our music is our emotional outlet. The album is like oil and vinegar, you have unlimited contrasts and a whirlwind of different emotions and moods,” adds Shagrath. 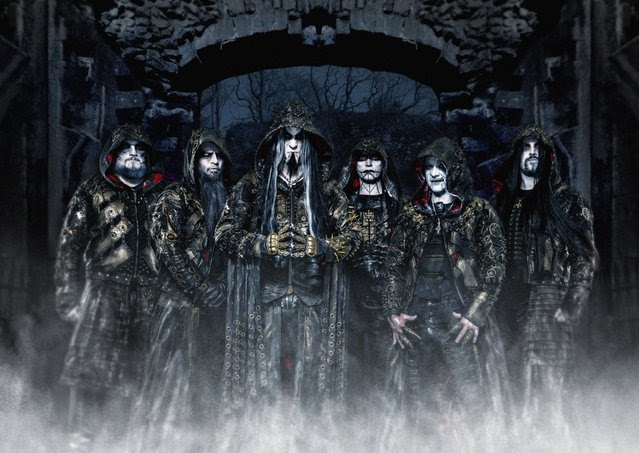 Being one of the successful extreme metal forges on the planet, Dimmu Borgir have been dominating the symphonic black metal genre for 25 years. 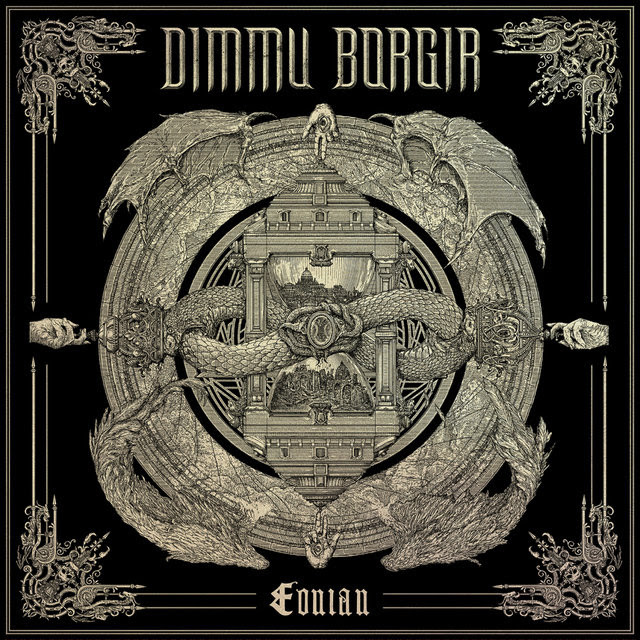 The songwriting core of Dimmu Borgir furthermore consists of charismatic vocalist Shagrath, as well as the string wizards Silenoz and Galder, but other familiar faces also emerge from the darkness: Drummer Daray and keyboarder Gerlioz are still part of the team, and Gaute Storaas helped with the choral arrangements for the majestic voices of the Schola Cantrum Choir. As the title »Eonian« indicates, the band’s 10th full-length release is dealing with the illusion of time and marks a tribute to both the band’s own past as well as the Norwegian black metal history. Anthrax special guest at Alcatraz!